The official stone of the Southwest! 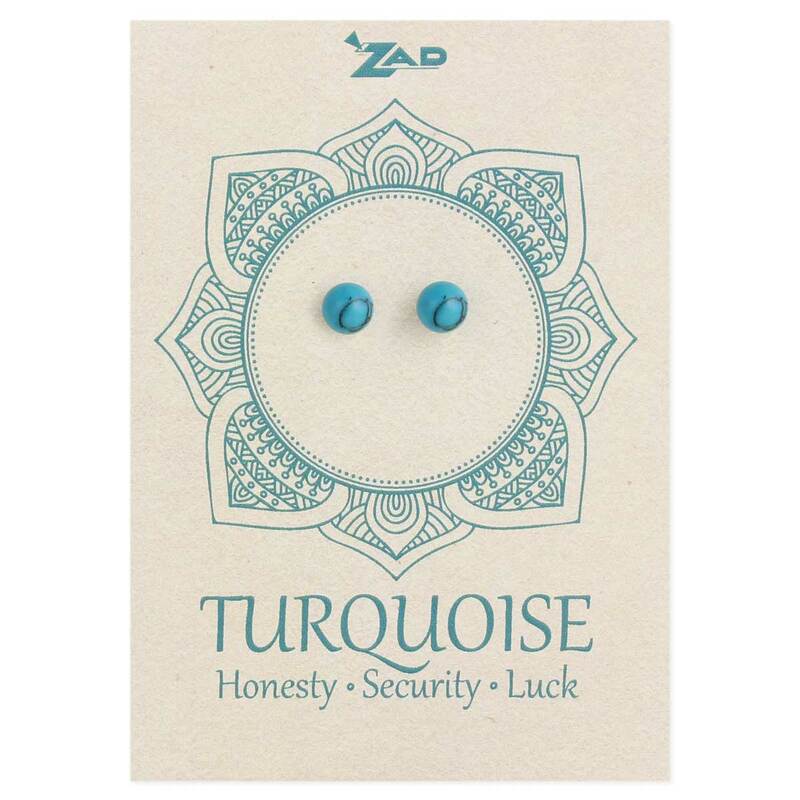 This simple pair of post earrings in Turquoise is the perfect splash of natural color for any outfit. From Boho to classic to modern, these stone earrings are a diverse accessory to have on hand!